Moscow artist Ekaterina Nenasheva claims she was arrested and taken to a psychiatric clinic. The crime? Refusing to take off her VR headset according to reports. 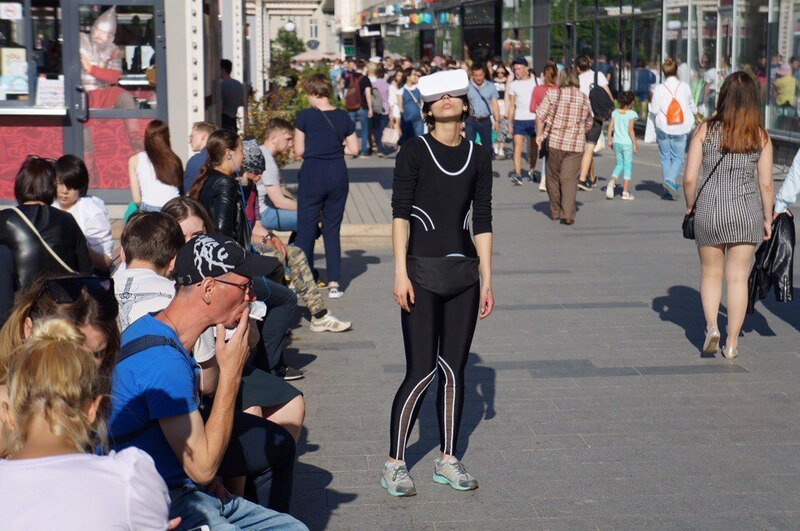 Over the past four years, VR has caused us to re-evaluate many of our social norms and collective ideas—particularly as it relates to how we engage with each other—but Ekaterina Nenasheva might have just cracked open the biggest issue yet: can wearing VR in a public space constitute cause for arrest? 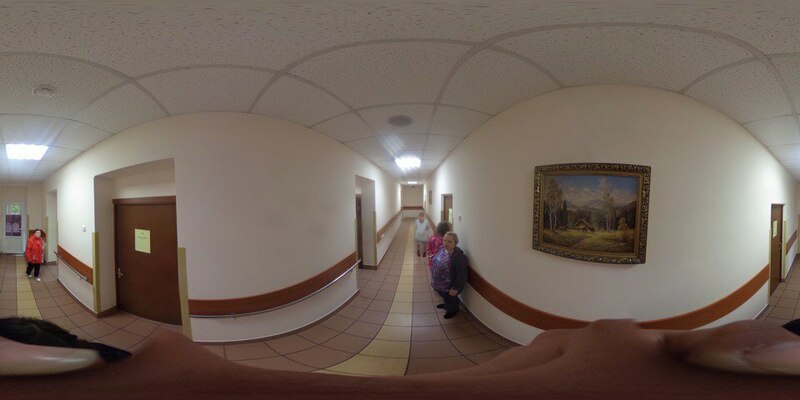 According to a Euronews report, artist-activist Nenasheva was wearing a VR headset as part of her project, “Between Here and There,” wherein she walks around Moscow taking panoramic photos of the daily life of psychiatric patients in clinics and schools. She was detained outside the walls of the Kremlin, making her the first person in the history of Russia to be detained for participating in VR IRL. According to Nenasheva, the officers asked her questions like: “You’re in what reality? That one or this one?” and “Do you think it’s okay to break social norms?” They went on to tell her that her actions were hurting others. She ended up in a locked room of a psychiatric ward, where psychiatrists inspected her glasses, asked her what her project was, then asked her to sign a document stating she had entered the hospital voluntarily. When she refused, she was sent to another psychiatric institution in Moscow. There she was put in the bathroom, dressed in what she called a “hospital uniform,” including men’s flip flops, nightie, and colorful robe as preparation for being washed. She was asked more questions about her project, which she again described. Ultimately, doctors decided she did not require psychiatric attention herself and was released—but not after having been brought to three separate institutions. Now that Nenasheva has been released, more details are surfacing regarding the incident. Stay tuned for further reporting. Images from “Between Here and There” can be found here. The original report from Mikhail Levin can be found here. Follow-up posts from Nenasheva can be found here.